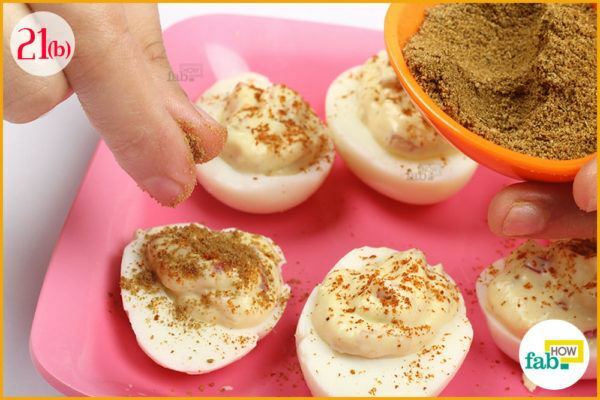 Easter has passed for another year and you can’t get the taste of those special Easter brunch deviled eggs out of your mind. All you want to do is recreate that symphony of flavors. 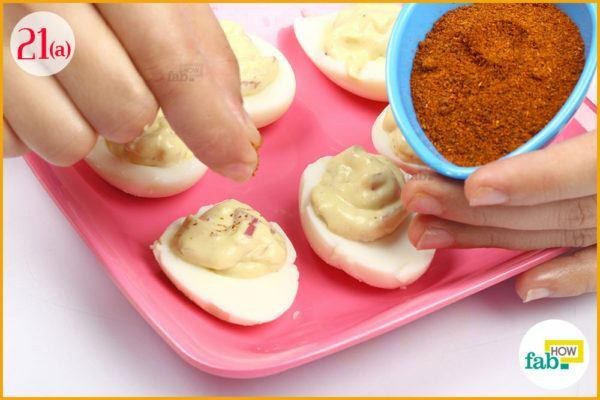 Lucky for you, deviled eggs are easy enough to make. 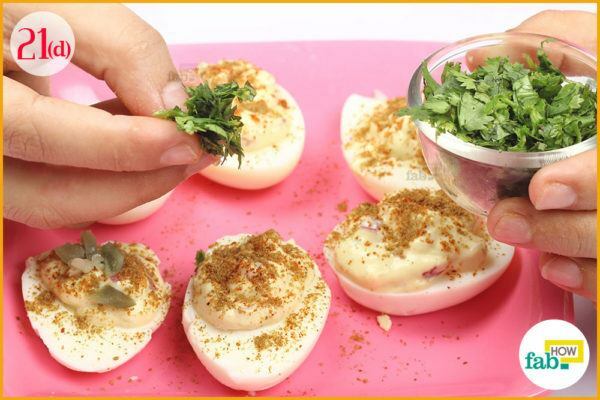 Deviled eggs are the epitome of creamy and zesty perfection that taste like bite-sized heaven. Transforming the creamy yolk into a bite of elegant taste, deviled eggs are nothing short of brilliance. An addictive treat, it makes a great addition to any party platter. 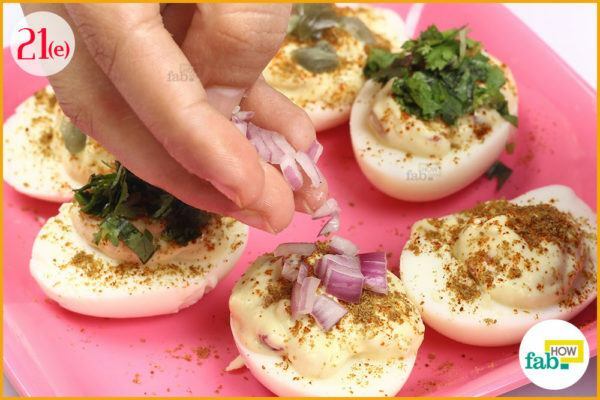 Deviled eggs have been embellishing dining tables as far back as ancient Rome, traditionally served as a first course. Today, they’re popular throughout Europe and are very common in the U.S. 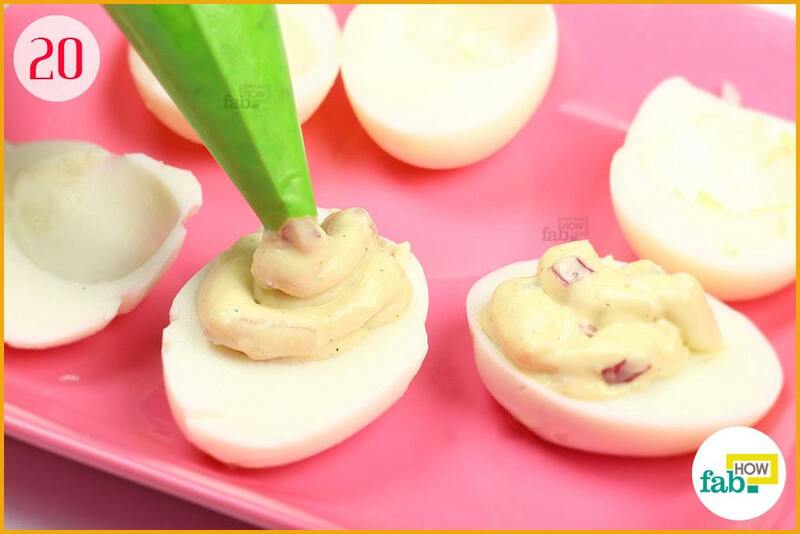 The classic recipe for deviled eggs uses mayonnaise and mustard, but there are countless variations for preparing the filling. 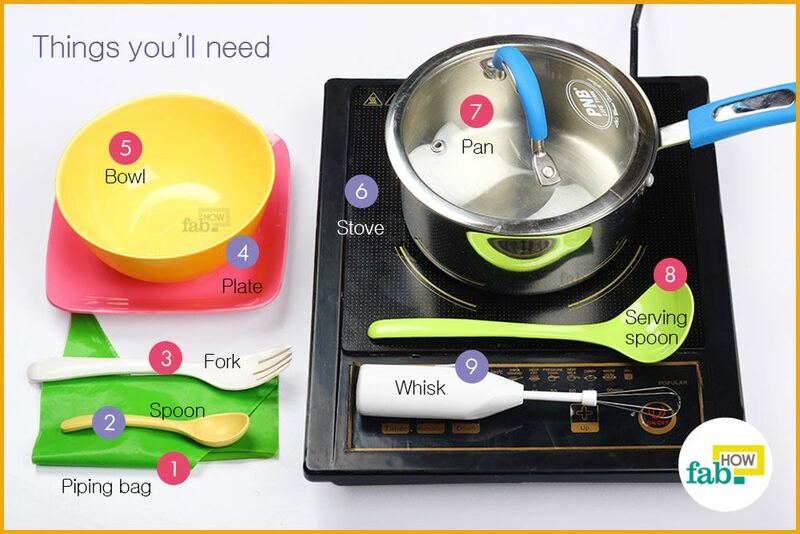 Make a play at your own variation after looking through different recipes. The following recipe includes a few options for adding some extra flavors and zest to your deviled eggs. It makes 6 deviled eggs. You can adjust the quantities proportionally to make a larger batch. 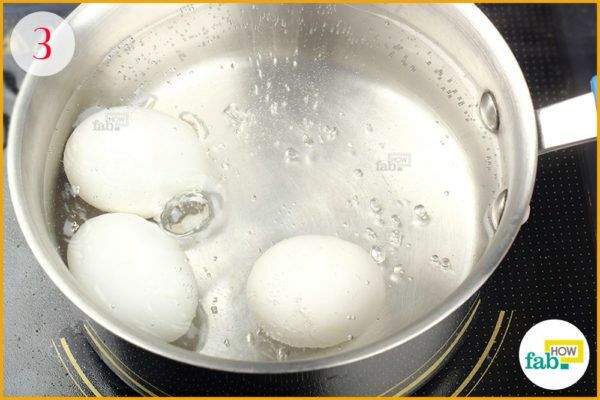 Place 3 eggs in a pan. Choose your eggs carefully. Large eggs that are closer to their sell-by date are the best choice. 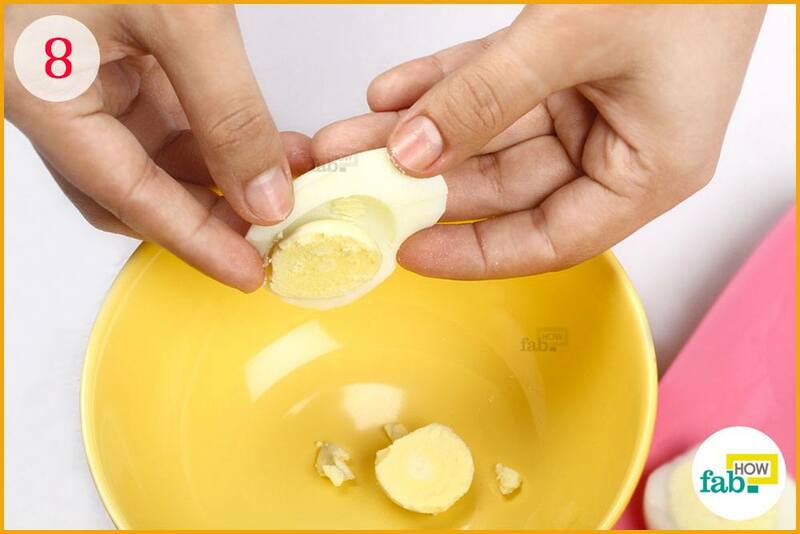 It makes it easier to remove the yolk without damaging the whites. Pour water into the pan. 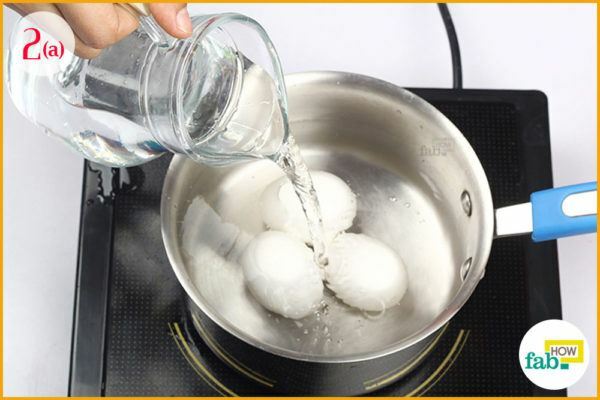 Be sure to keep the water level 1 to1½ inches above the eggs. Turn on the heat and bring the water to a rolling boil. Let the eggs boil in the water for about 1 minute. Turn off the heat. Put the lid on the pan and let the eggs sit in the hot water for 10 minutes. 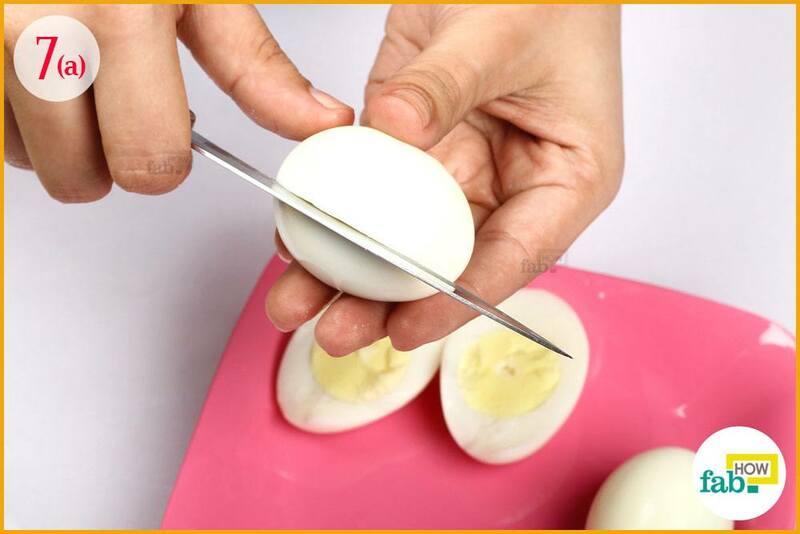 This should give you perfect hard-boiled eggs. 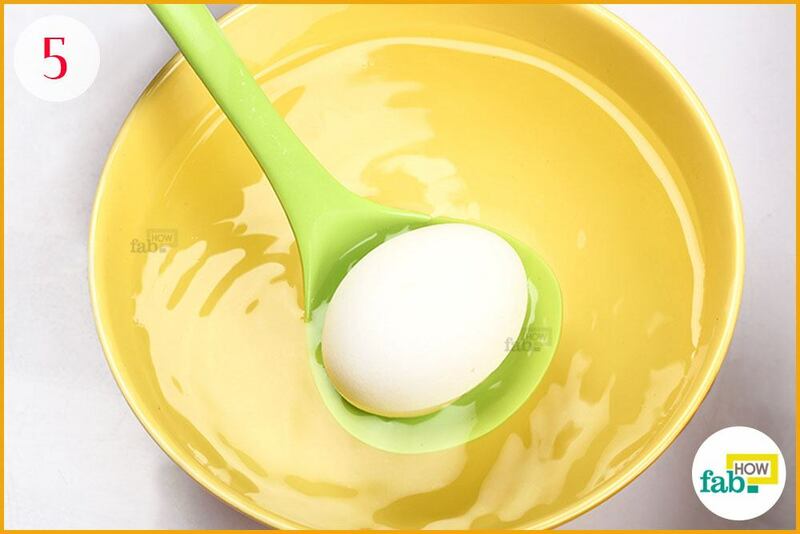 Transfer the eggs to a bowl of cold water. Cooling stops further cooking of the eggs as well as makes it easier to peel them. Tap the eggs all over on the countertop to crack the shells. 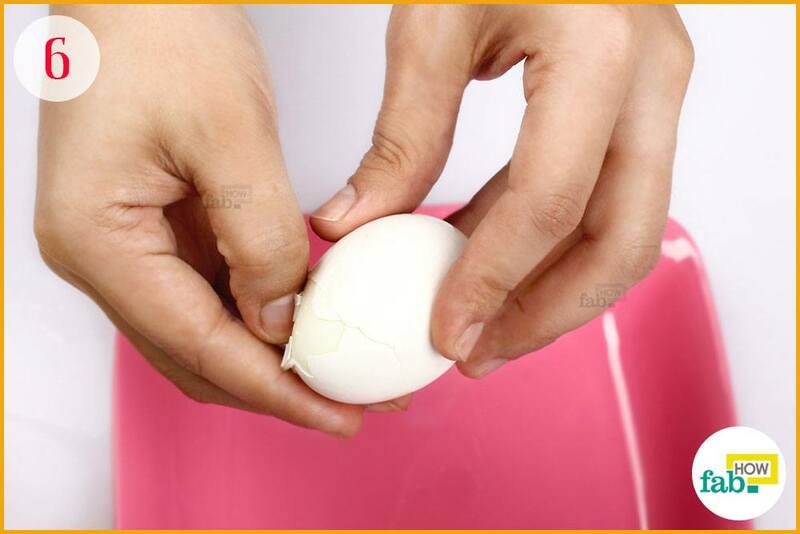 Carefully peel off the cracked shells. 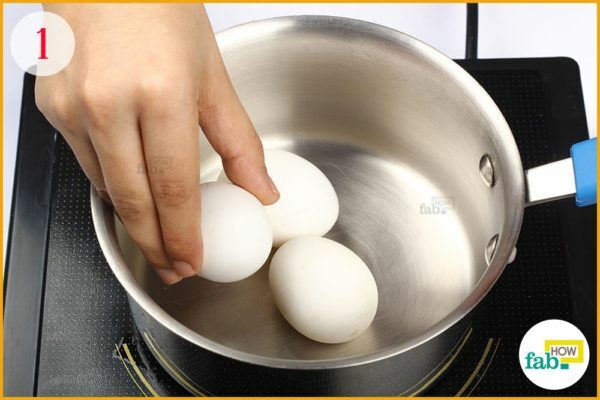 If your eggs are super fresh, take care not to pulverize the tender whites with your fingers. Carefully cut all the eggs in half. Carefully remove the yolks while preserving the whites. Set the whites aside to cool down while you prepare the filling. 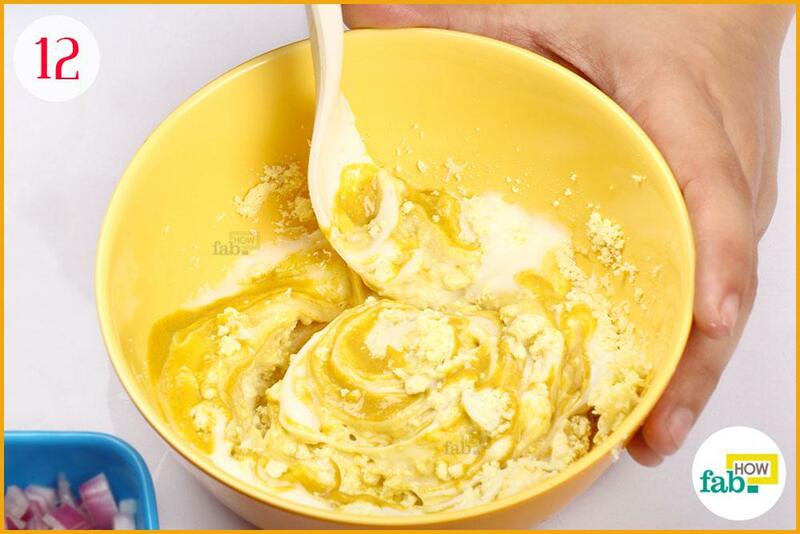 Use a fork to mash the yolks into a fine crumble. 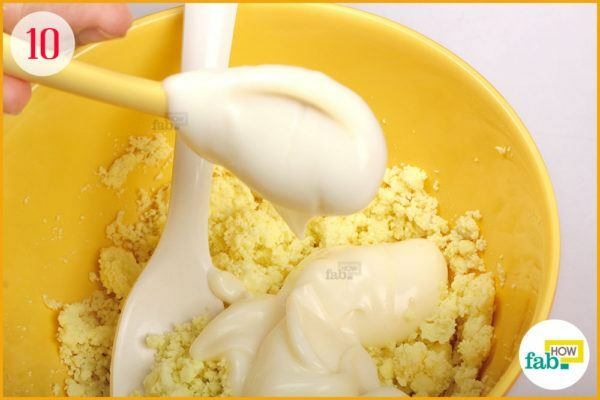 Add 2 teaspoons of mayonnaise to the crumbled yolks. 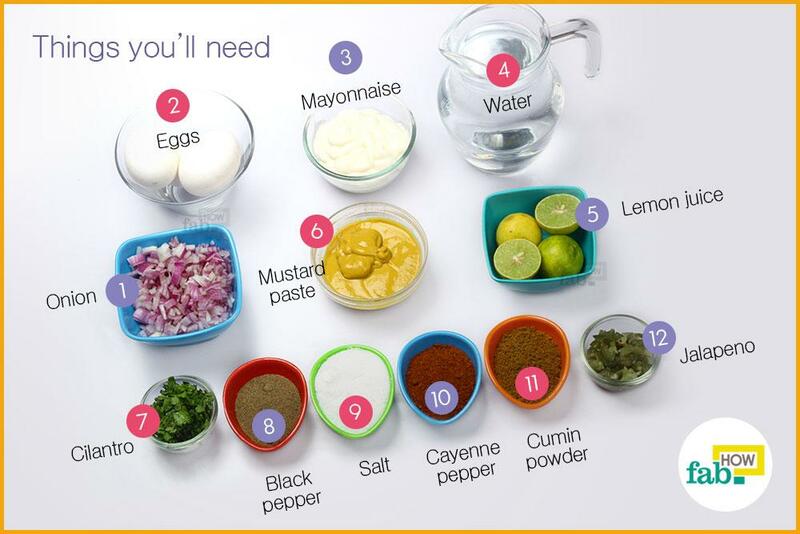 Mayonnaise and mustard are the basic additions to the yolks in this dish. Add 1½ teaspoons of mustard paste as well. Mustard paste gives the eggs their piquant flavor. 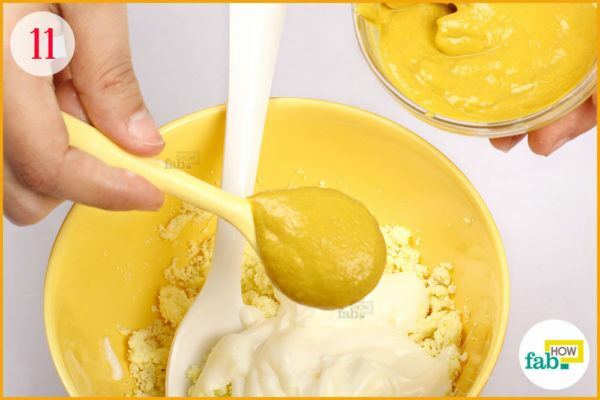 Mix the ingredients to make a creamy paste. 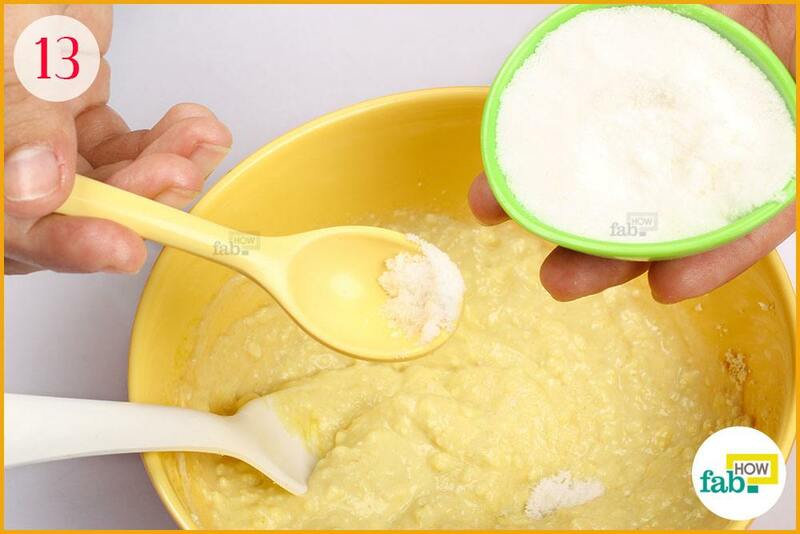 Add salt to the mixture, as per your taste. 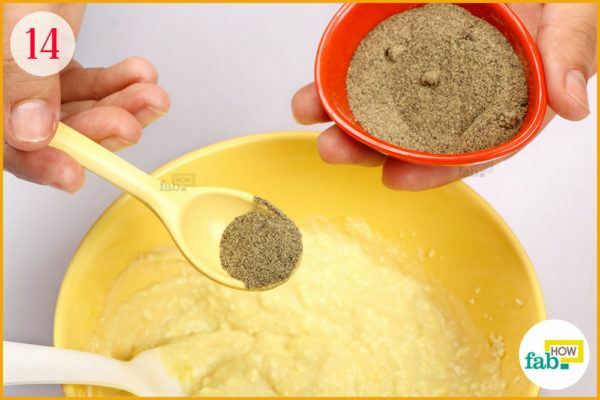 Add a little ground pepper, according to your taste, to season the filling. 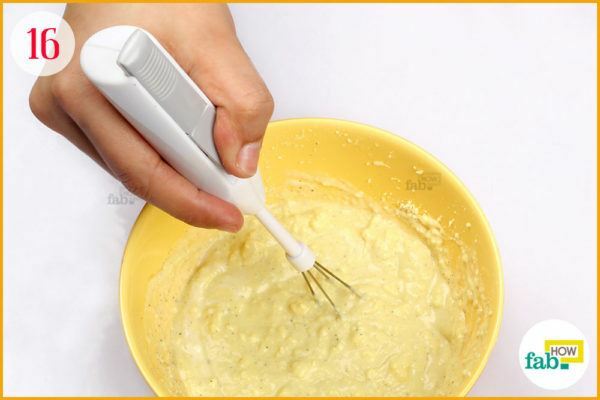 Squeeze 4 or 5 drops of lemon juice into it. You can add more if your taste demands it. Whisk the filling thoroughly to get a nice, even texture. 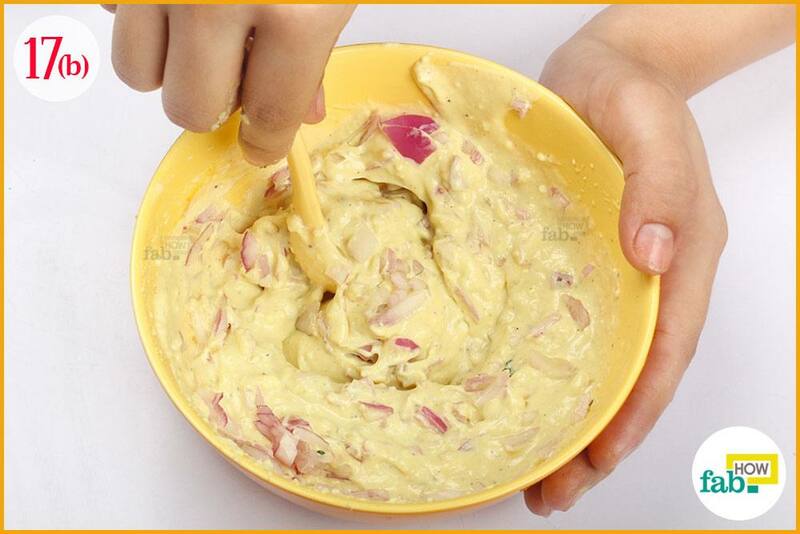 Add 2 tablespoons of chopped onion to the bowl and mix thoroughly. Your filling is ready. Spoon the filling into a piping bag. 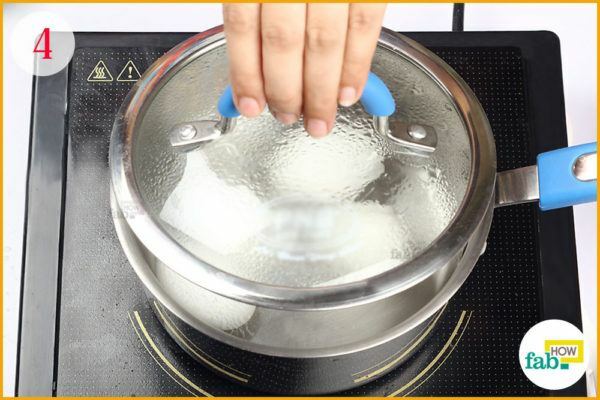 If you’re unable to get your hands on a piping bag, any plastic bag or zippered baggie will do. 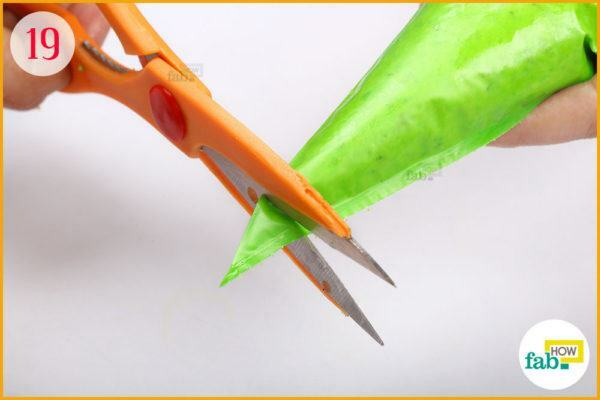 Cut the corner of the piping bag with a pair of scissors. Since the filling is thick, be sure not to make the hole too small. Carefully pipe the filling back into the hollow of the whites, or the “egg cups”. This is the easy and fun part. 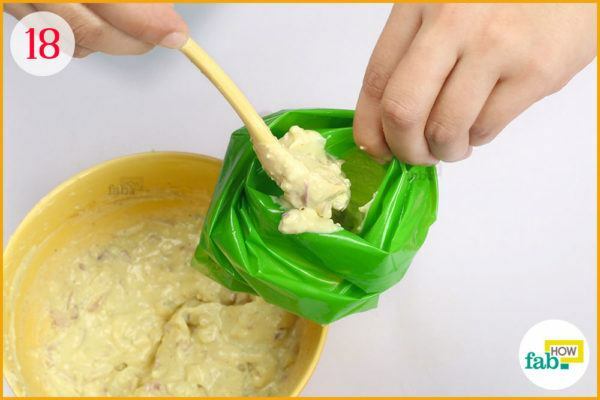 You could also spoon the filling into the egg cups, but it’s a lot trickier than it sounds. 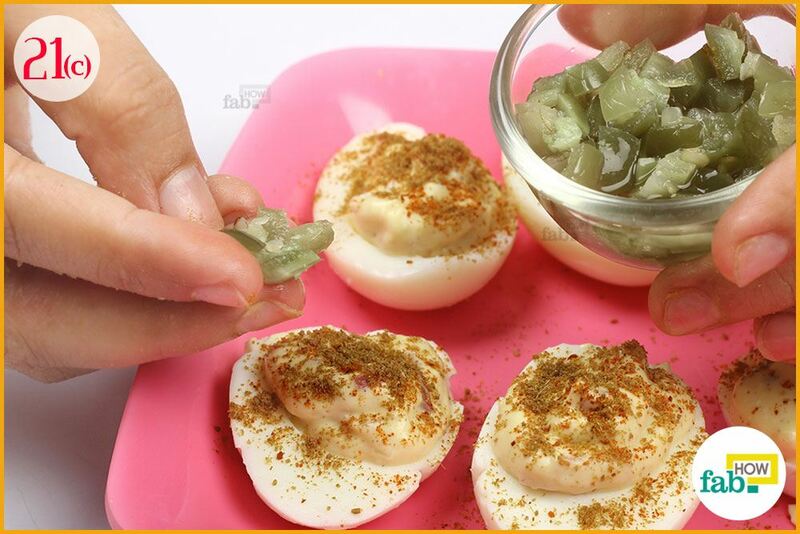 Now that your mouth-watering deviled eggs are done, jazz them up with a little garnish. Start by sprinkling powdered cayenne pepper and cumin powder over the eggs. Next, garnish them with the toppings of your choosing– jalapeno, cilantro or chopped onions. The best thing about deviled eggs is that you can give the creamy base any flavor of your choice, finishing with your favorite toppings. 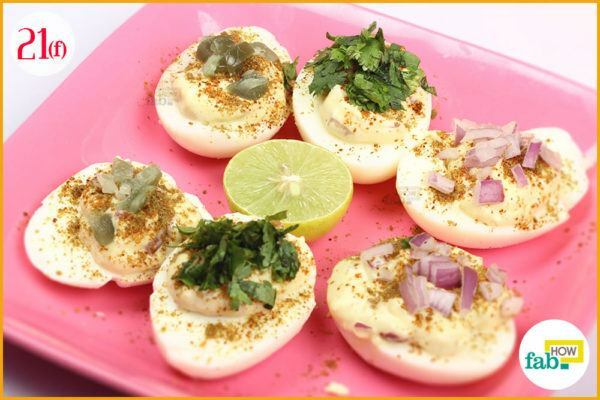 Your delicious deviled eggs are ready to be served and relished! Be sure to use large eggs so that you get a good amount of yolk for the filling. Use eggs with the closest sell-by date. Older eggs are easier to peel. 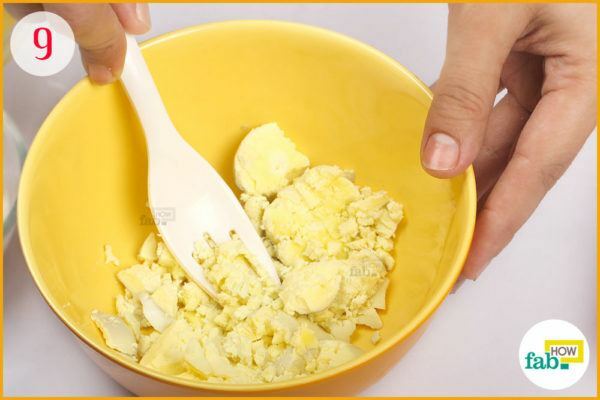 The whites of fresh eggs often get crumbled with handling. 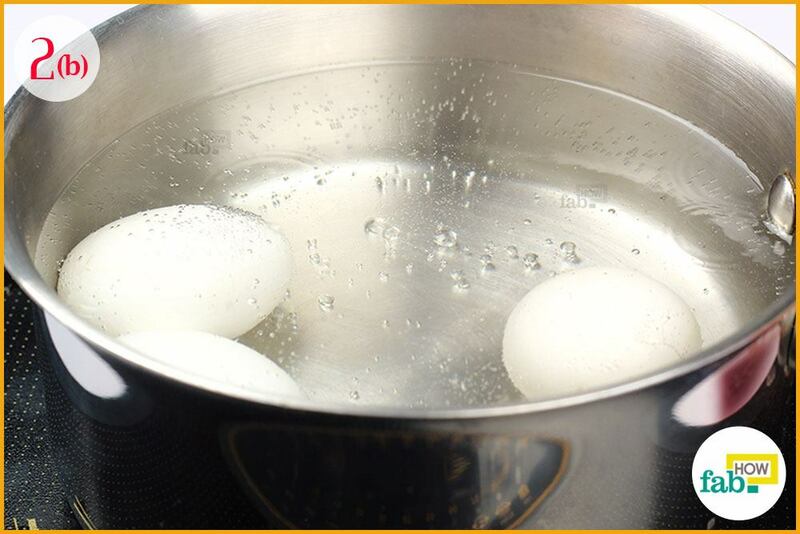 You can boil the eggs beforehand to save time. 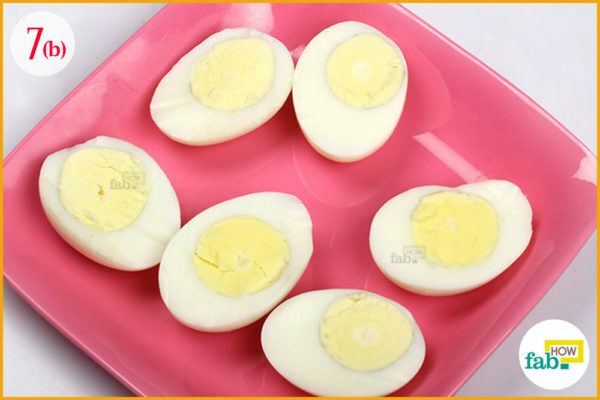 Boiled eggs can keep for up to 5 days in the fridge if the shell is not removed. Start with a small amount of seasoning, making adjustments along the way as per your taste. If your filling ends up being too runny, mix in a little minced-yolk to balance the texture. If you’ve run out of yolks, minced whites should do the trick. 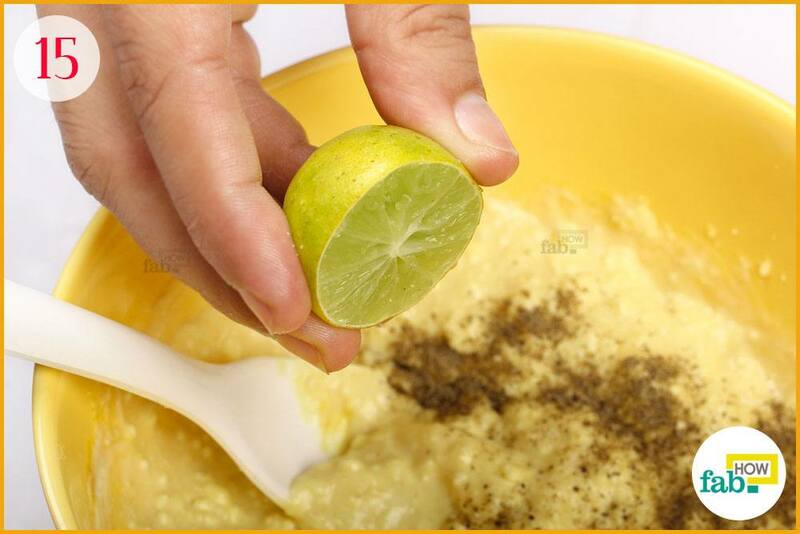 For thinning or loosening filling that is too thick, lemon juice, warm water or any thin sauce will do.